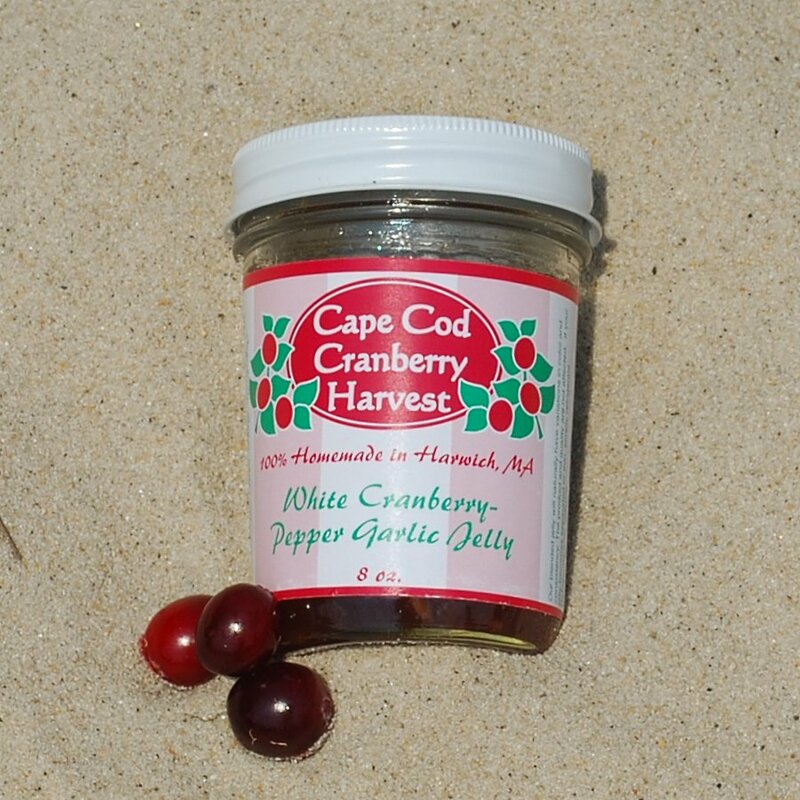 Freshly minced garlic is the star of this bracing savory jelly. 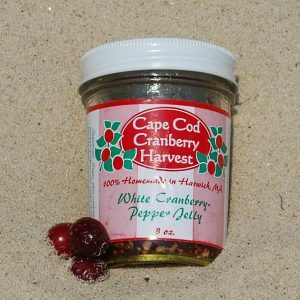 We let the jalapenos bring the heat, while native Cape Cod white cranberries bring plenty of sweet. 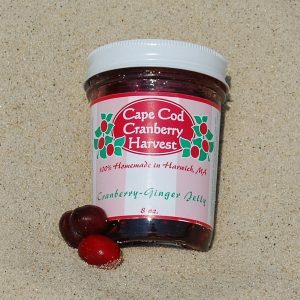 Assertive vinegar and lively garlic round out this aromatic offering that will occupy a prominent place in your pantry. You can use this adaptable preserve to spice up almost any meal. 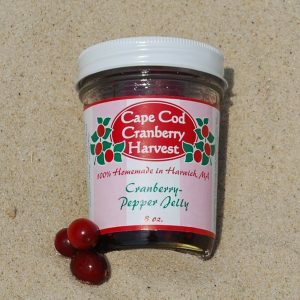 Add it to sauces, salad dressings or glazes, or use it to add another dimension to your hors d’ oeuvres. We like to add a dollop to oysters on the half shell. 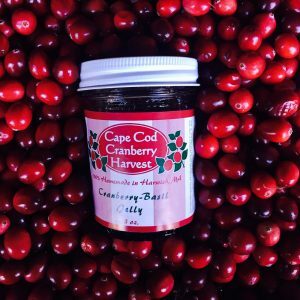 Jelly – it’s what’s for dinner!